Brand8 PR was appointed by Quartermile developer Gladedale Capital in 2010. The brief was to elevate the profile of the £500m development and encourage sales of its luxury apartments, commercial office space and retail units. Targeted national and regional media relations campaign which has seen coverage of the development achieved in The Sunday Times, Mail on Sunday, Daily Express, Daily Record and The Scotsman. 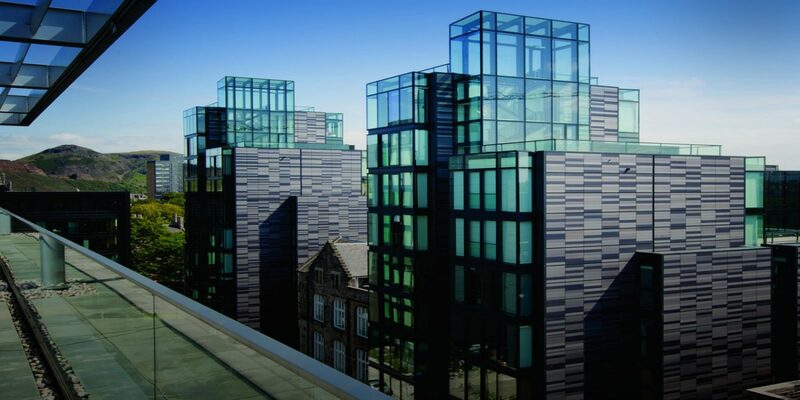 Since 2010, Quartermile Edinburgh has sold over 230 apartments. Its latest conversion building, Jubilee Hall, has experienced the fastest ever off-plan sales for a conversion – with 84 per cent sold from plan since launching in 2012. Occupancy of its commercial and retail space has grown from 59 per cent to 86 per cent in 2012/13. Lorraine Paterson, Gladedale Capital sales and marketing director, said: “Over the last three years, Brand8 PR has played a key role in the continued success of the Quartermile marketing campaign.